The U.S. Department of Education’s TRIO Program is a federal outreach and student services programs designed to identify and provide services for individuals from disadvantaged backgrounds. The Washington State University Tri-Cities TRIO Student Support Services Program is targeted to serve and assist low-income individuals, first-generation college students and individuals with disabilities to progress through the academic pipeline from middle school to post-baccalaureate programs. Learn more about TRIO. Washington State University Tri-Cities first received a $1.1 million grant in fall 2010 from the U.S. Department of Education to create a TRIO Student Support Services Program for low-income, first-generation and disabled students. In fall 2015, we were refunded for another five years to continue providing beneficial services to our students. 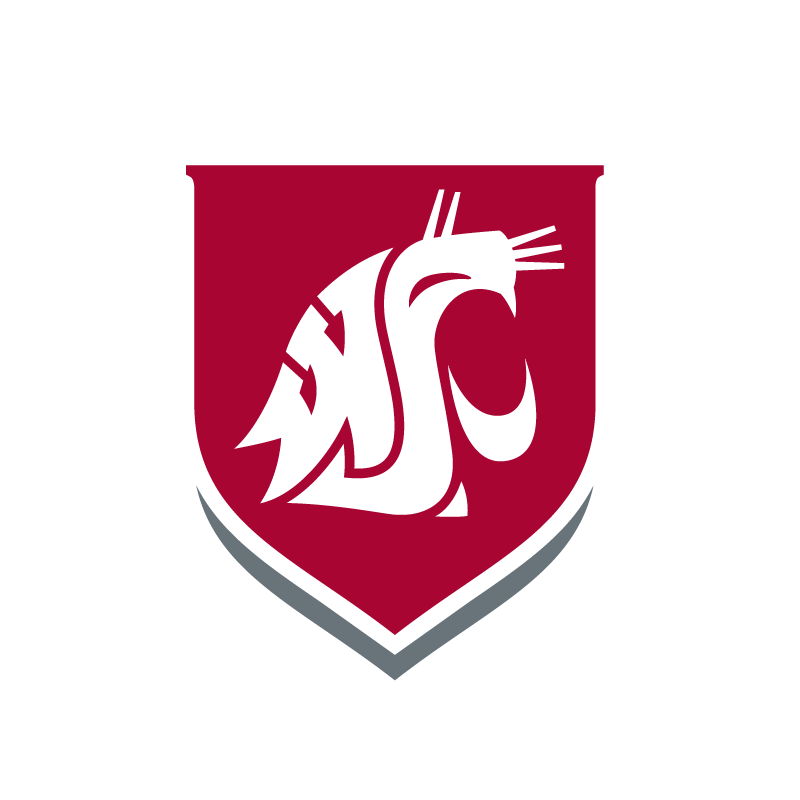 WSU Tri-Cities will continue to use this five-year grant to increase student success to graduation. We were funded to serve 140 eligible undergraduate students annually. Our staff conducts workshops on topics including study skills, note taking, financial aid, career preparation and financial literacy. First, you must be a U.S. citizen or permanent resident and enrolled in a degree-seeking program at Washington State University Tri-Cities. Complete the TRIO application and submit a signed copy to by email at tricities.trio@wsu.edu, or bring it in-person to East Building, room 203. Once we receive the completed application, we will send you the next steps. If you have any questions, feel free to contact us at 509-372-7157. NOTE: If you are under 24 years of age and considered a dependent for federal financial aid purposes (you are required to provide parental financial information on the FAFSA), you must add your taxable income and your parents’ together on the Income Verification. If federal financial aid considers you an independent student (you are not required to provide parental financial information on the FAFSA), you can qualify based on just your income. NOTE: For students indicating a documented disability, you will need to be registered with the Disability Services Office.